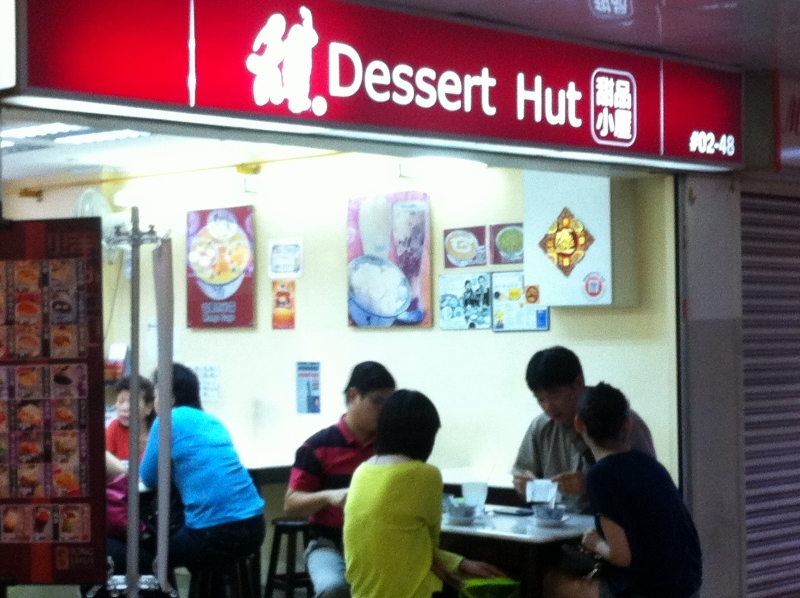 I went to People’s Park Centre to buy something and when I was searching for my intended shop, I saw this dessert store and find the shop layout quite familiar. And I saw a familiar staff also! 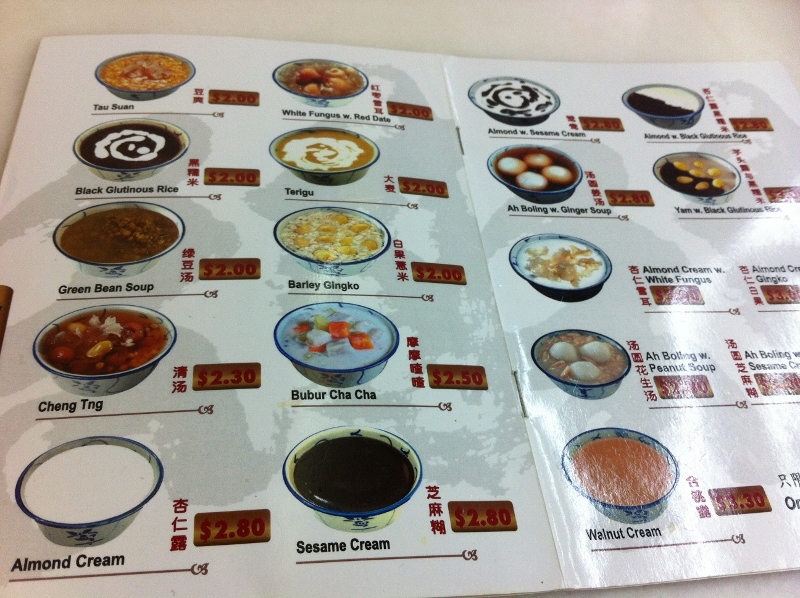 That was when I realize that this belongs to the same chain dessert store which I patronize at Raffles Place! (The staff probably rotated between the Raffles Place outlet during weekdays and this outlet during weekends.) 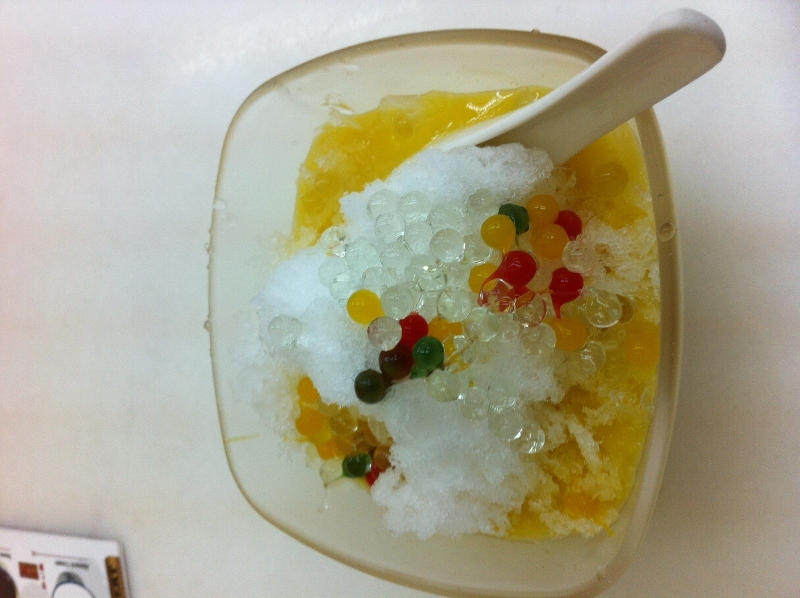 As it was quite some time that I went to the Raffles Place outlet, so I went into this outlet for my favourite Mango Sago. $money$ has not favorited any reviews yet. $money$ is not sharing his/her name at this moment. $money$ is a female yebber. I notice they added some foreign staff at their reception counters across the outlets, although the one doing your hair, is still mainly local/Malaysian. I tried asking a few native speaker teachers when I don't understand, and not all can explain well in English. Either is their English problem, or they just don't understand my problem! Have you complain to Groupon? hamburger steak is yummy, i tried it and i loved it. Haven't tried the tarts yet.. thanks for the promo notification. I'll be sure to try that next week!